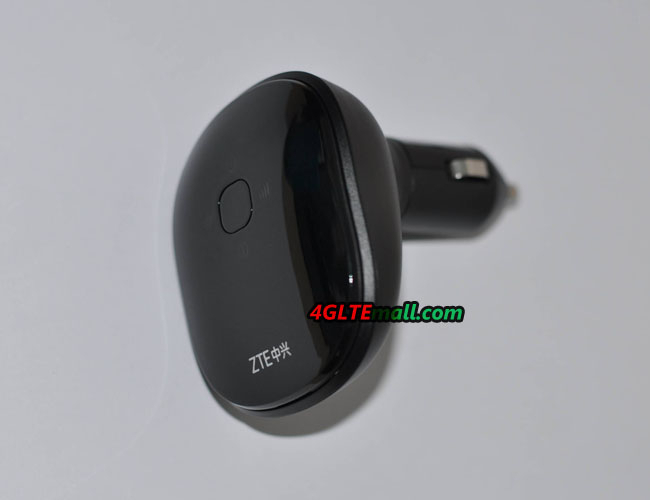 The ZTE VFi MF905 was first presented to public since last year, but it seems very few network provider had introduced this product to their data plan. 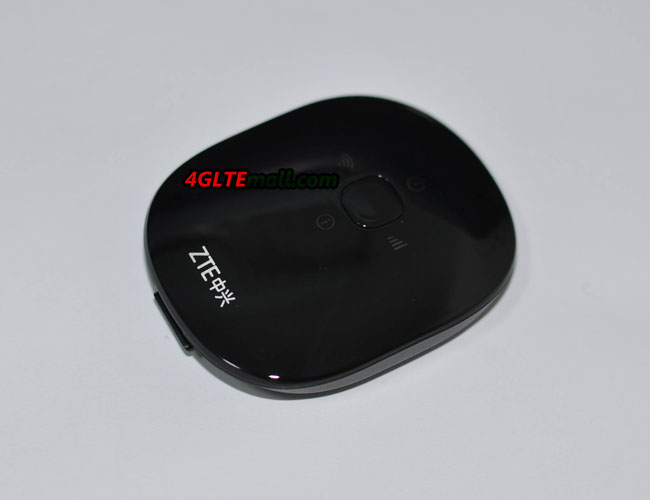 Today, we get the ZTE MF905 Mobile WiFi Hotspot and it’s unbranded. 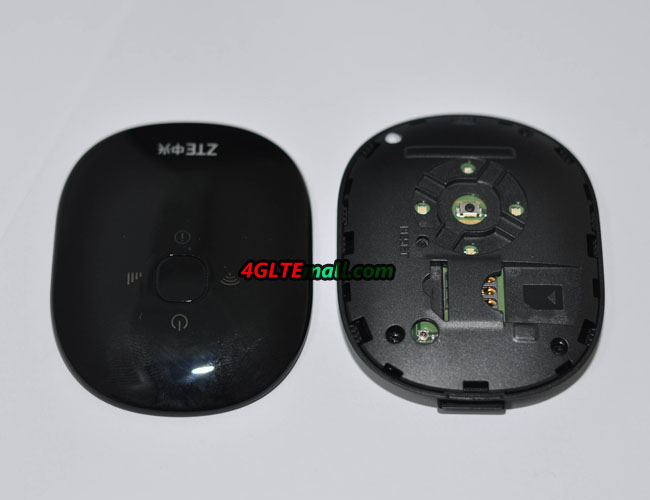 However, unlike its competitor Huawei E8377 CarFi, the MF905 MiFi has two parts. 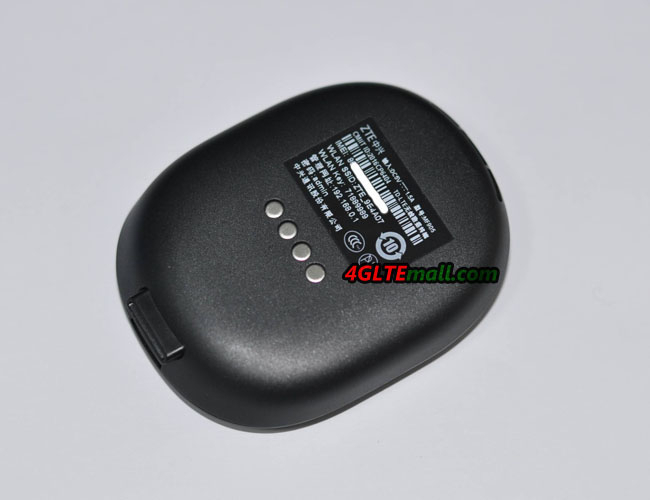 More specifically, the ZTE MF905 is only a small WiFi hotspot like Huawei E5331 but much smaller. 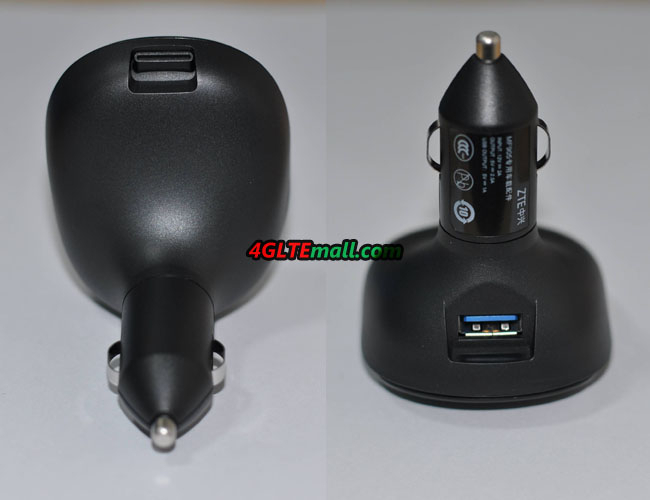 If you want to use the ZTE MF905 in a car, you must get the cigarette charger base and plug the ZTE MF905 into the base. Then they would work together to provide wireless network in a car. There are 4 interfaces for power supply at the bottom of ZTE MF905 body. The interfaces would be suitable for the base. 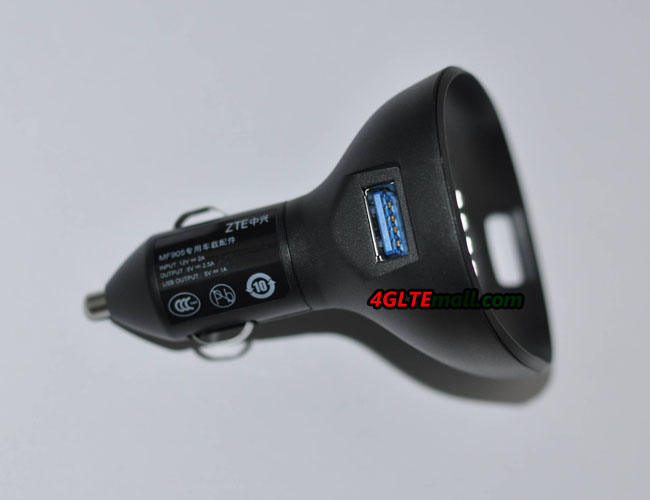 If you don’t use the ZTE MF905 in a car, you can pull out the MF905 and it can get power supply through a USB cable which is included in the package. Of course, you can plug a SIM card into the MF905 and with power supply, you can get wireless network from this MF905. On the front of ZTE MF905, there are 4 indicators for power, WiFi, signal strength and message. The power button is just in the middle of the 4 indicators. Below them is the ZTE logo. The front cover can be removed and after removed, we can see the SIM card slot. And the Reset hole is around the power button. But there is no slot for Micro SD card. 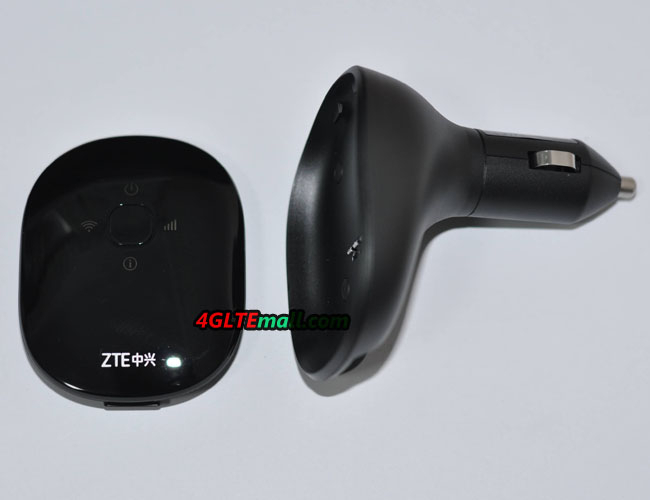 ZTE MF905 could support the LTE Category 4 with peak download speed to 150mbps and upload speed to 50Mbps. Up to 8 wireless users could connect to MF905 and surf simultaneously. 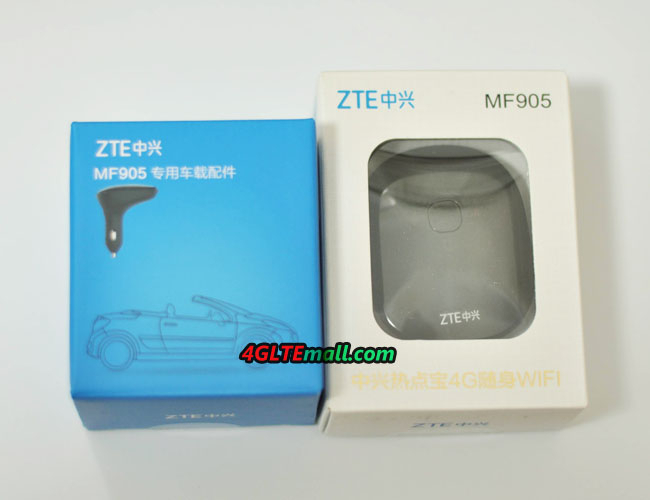 ZTE MF905 could support the 802.11 b/g/n/ac standard and it could be managed by APP through mobile phones. The two parts are packed in respective boxes. 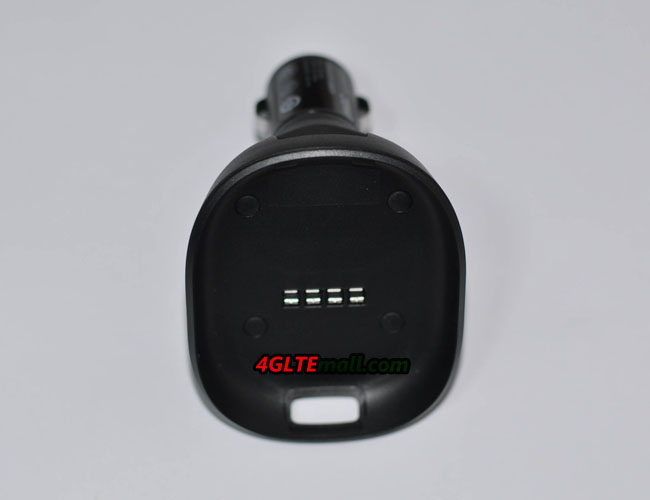 If you will use the ZTE MF905 in a car, don’t forget to get the cigarette base to let them work together. Otherwise, you need connect USB cable with the MF905 to work as a common mobile hotspot. The ZTE MF905 is cool in black and the function is very practical with high LTE download speed support for up to 8 users. But the division of the two parts may not be a good design because the upper part of MF905 doesn’t have an insert battery, so if you want it work independently; you must keep it connected with the USB power adapter through the USB cable. It can’t work like a mobile pocket WiFi hotspot unless you let it work with a power bank. On this point, the Huawei E8377 may be more professional for a car.